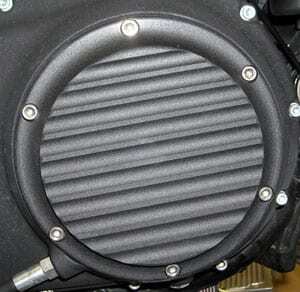 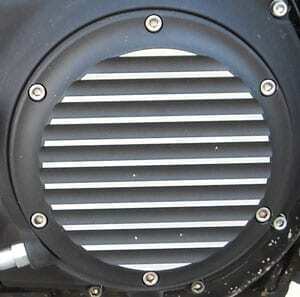 We CNC machine our Harley Davidson derby cover to OEM specifications for an exact fit. 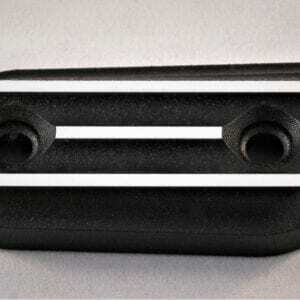 We include stainless steel mounting hardware with your purchase. 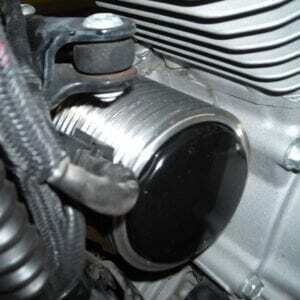 You will reuse the rubber gasket. 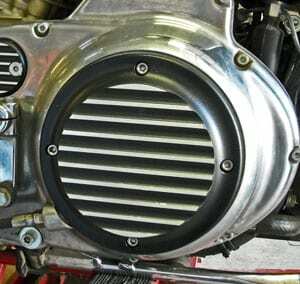 Please replace gasket if it shows signs of damage or fatigue. 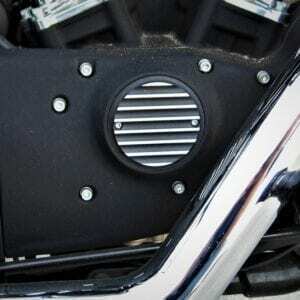 We include a spacer for 1994 to 2003 XL Sportster models equipped with mid controls. 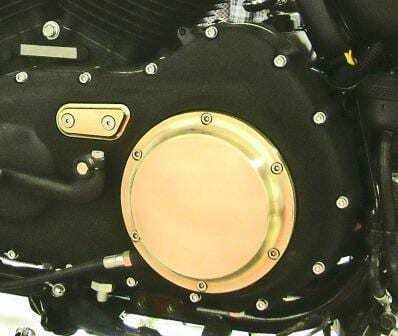 We produce our brass Harley Davidson derby cover from 954 Bronze material.